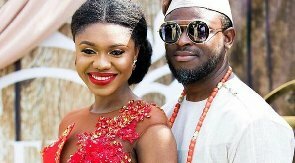 There is a current trend for Ghanaian celebrities to give birth in less than nine months after marriage. following reports that she has given birth just six months into her marriage. The news of Becca’s childbirth has raised a debate on social media with many suggesting that she was pregnant before the wedding. 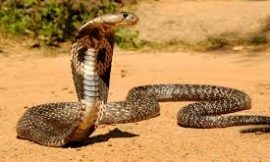 The social media debates have been extended to include other celebrities. birth in less than nine months, unlike regular people. Some people have even concluded that these celebs got married because of their pregnancies. ceremony on August 18, 2018.
photos from Becca shows her with a baby bump confirm the news. This means they gave birth to their just six months into their union. The popular actor married Gifty Mawunya Nkronu in a traditional ceremony on May 12, 2018, and they welcomed their first baby in October 2018. 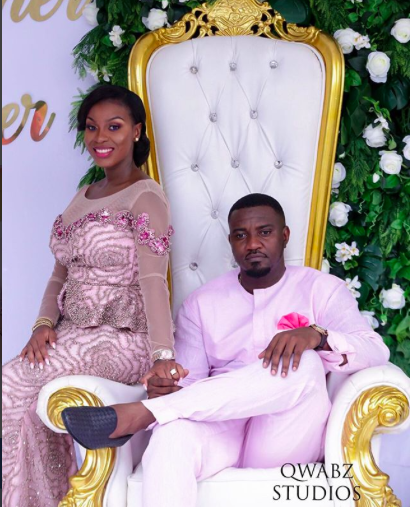 This means Dumelo’s wife gave birth after five months of marriage and the actor himself confirmed recently that Gifty was pregnant before they married. 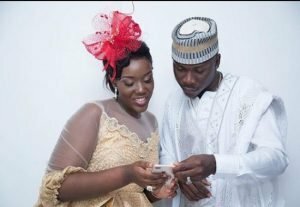 The Dancehall artiste married Dr Louisa Ansong in June 2017. By January 2018, the couple had welcomed a first child meaning they gave birth within six months. The rapper married Dita Schandorf in March 2017. They welcomed their first baby in November 2018. The time from their wedding to childbirth was eight months. 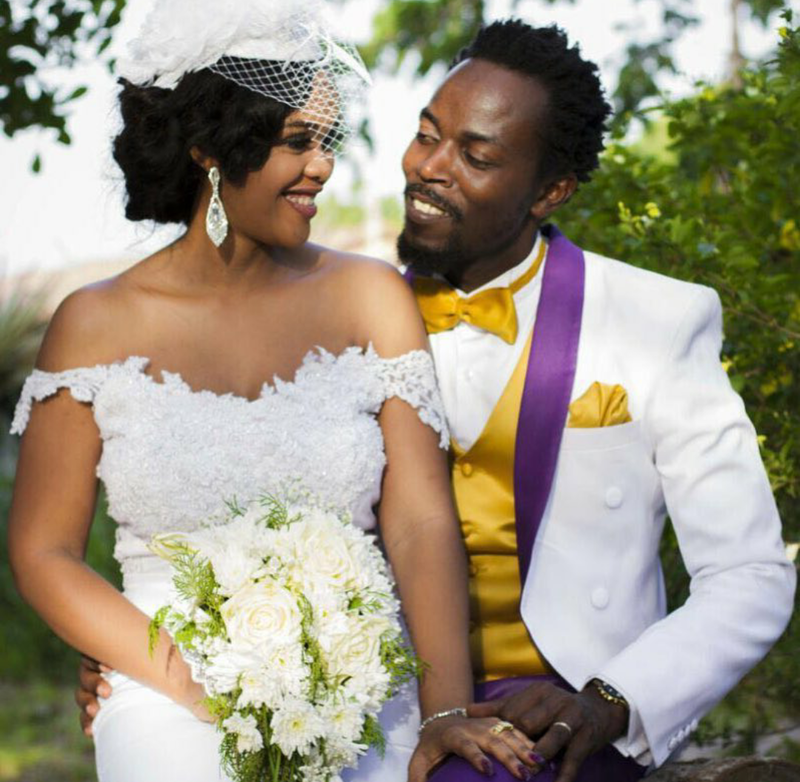 Kwaw got married to Efiewura actress, Doris Kyei Baffour in April 2016. 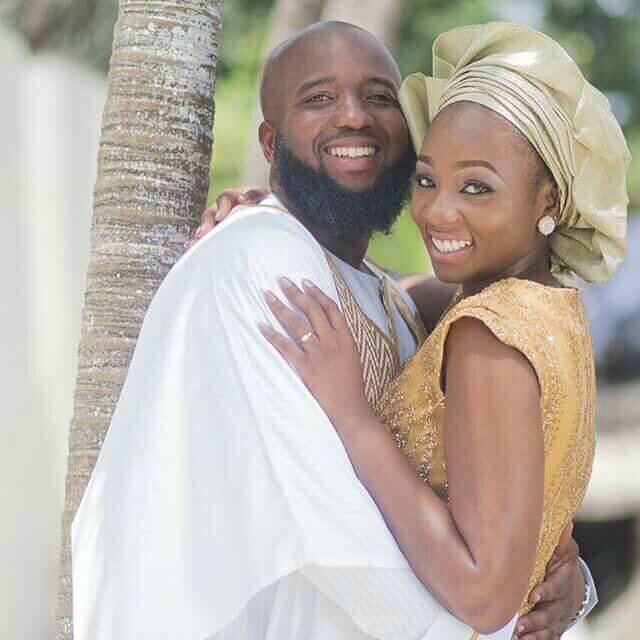 Six months after their wedding, in October 2016, the couple had their first. BREAKING NEWS:Gospel musician Rev. Kusi Berko is dead!